Dropship companies that will drop ship gifts. Items may include anniversary gifts, baby gifts, corporate gifts, gifts for kids and other drop ship gift shop items. A wholesale company located in Papillion, Nebraska, 24K Distributing delivers gold and precious metal-dipped items to jewelry, gaming, bridal and gift industries. Offerings range from dipped cigars, real roses, gold balls and other novelty items. A1 Wholesale Gifts & Treasures is a wholesale supplier of gifts, home and garden decor, and collectibles. 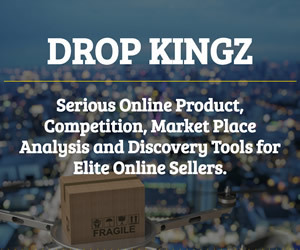 Selling products on the internet, the company saves inventory overhead, allowing it to sell products at deeply discounted prices. Amen Christian Calligraphy offers customers a wide selection of personalized calligraphy items and Christian gifts suitable for every occasion.